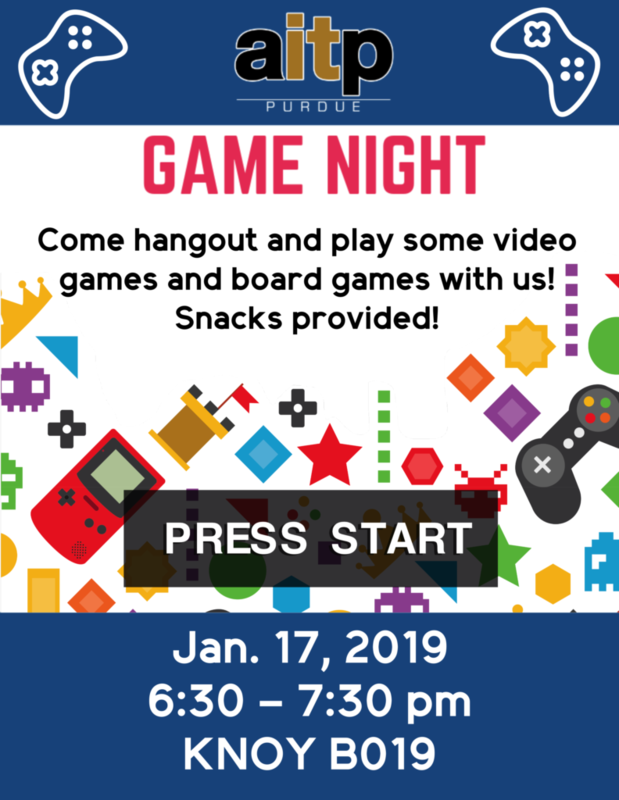 Come out to our first social event of the semester and play video games and board games with us! Get to know other members in the club and have some fun. We will be having snacks.